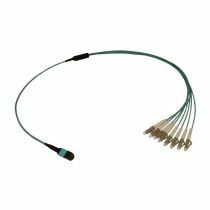 A wide range of MTP assemblies, all manufactured in the UK. 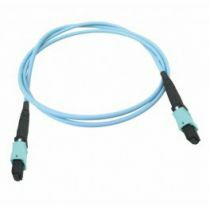 MTP/MPO cables are for patching between a fibre optic cabling system and fibre optic transmission equipment. 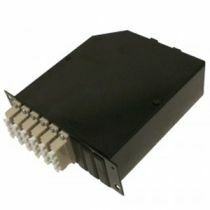 Provides moveable links between sections of installed cable in patch panels or distribution frames. 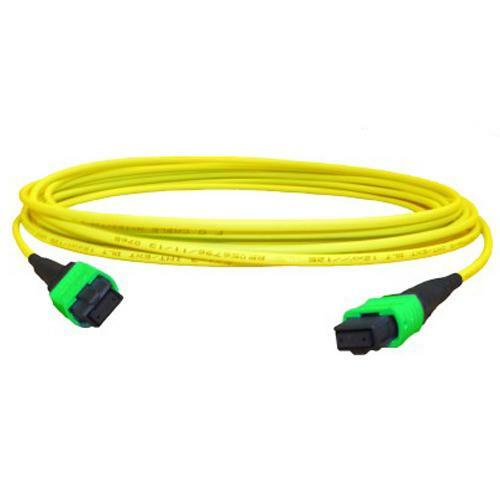 MPO/MTP Harness Fanout Cable are used for patching between a fibre optic cabling system and fibre optic transmission equipment. 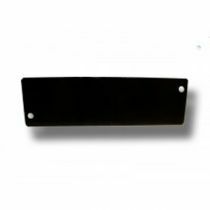 Provide moveable links between sections of installed cable in patch panels or distribution frames. 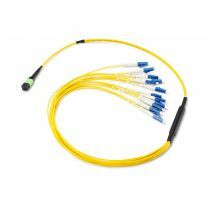 8 and 12 fibre options are available, manufacture in the UK with connectors to suit your application. 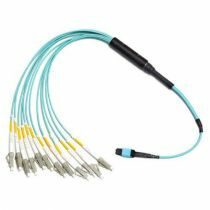 Aramid fibre reinforced cable with an LSZH jacket. Cable Trunk - 3mm, Tails - 2mm. MPO/MTP Containment consists a range of cassette & Chassis solutions. 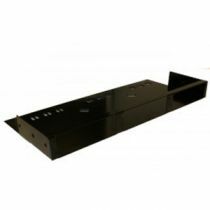 The 1u chassis has been designed to accept up to 3 MTP/MPO Cassettes with a maximum of 108 fibre ports. The chassis offers multiple cable management slots for securing trunk cables to the read of the chassis. 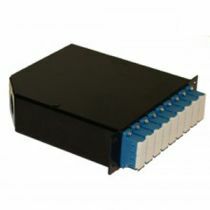 MPO/MTP Cassettes are sold separately to the chassis and provide secure transition between MTP/MPO and LC or SC connectors. 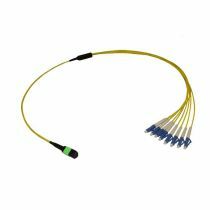 They are used to interconnect MPO backbones with LC or SC Patching.